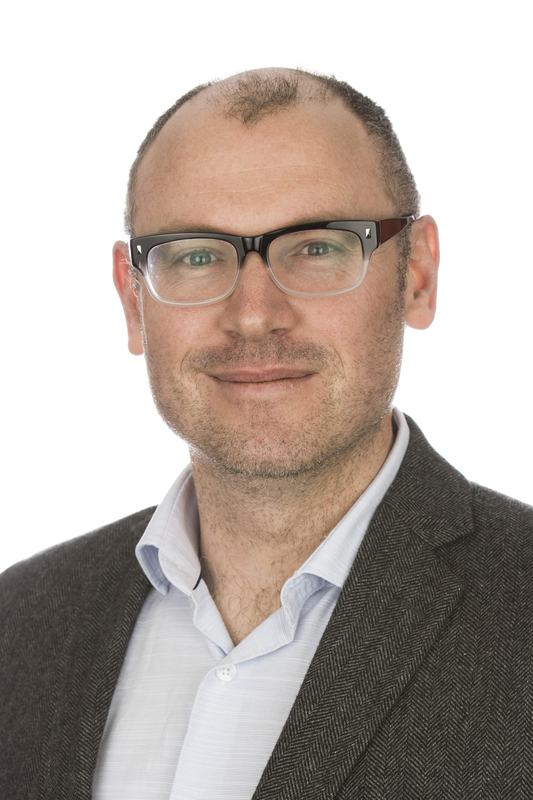 Dr Mike Armour joined the National Institute of Complementary Medicine in 2016 as a Postdoctoral Research Fellow working in the area of Women's Health. Mike's background is a mixture of western and eastern medicine, having completed an honours degree in Biomedicine before training as a traditional Chinese medicine practitioner. He completed his PhD in 2016 examining the effect of acupuncture on the treatment of primary dysmenorrhea. Mike is currently working on a number of projects related to women's health and acupuncture, with a specific interest in dysmenorrhea and pelvic pain and the role of TCM self-care on these conditions. A particular focus of Mike's research has been around optimising clinical practice, specifically what treatment to deliver, when and how to deliver the best results for cyclical issues like period pain.